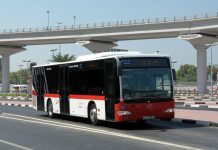 Dubai: Commuters will have to shell out an additional Dh3 to travel between Dubai and Sharjah on public buses, following a hike announced by the Roads and Transport Authority (RTA) of both Dubai and Sharjah. 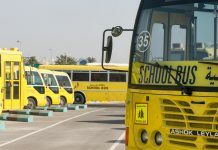 The bus fare on all Dubai-Sharjah routes will increase from Dh7 to Dh10 with effect from May 1, confirmed Dr Yousuf Al Ali, CEO of RTA’s Public Transport Agency. 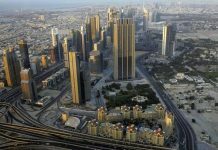 However, the fares on other intercity routes to Ajman, Fujairah and Abu Dhabi will remain the same. 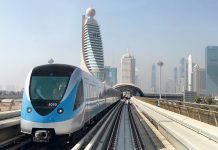 “We are enhancing the service on Dubai-Sharjah routes and doubling our capacity. 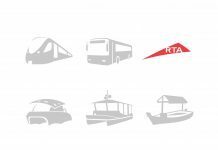 There will be more buses, more routes and more stops between the two emirates. 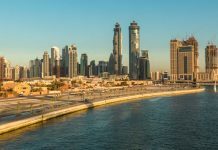 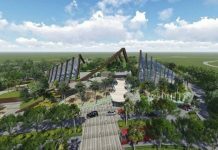 The decision was taken jointly by RTA and Sharjah authorities,” said Dr Al Ali, speaking to Gulf News on the last day of the Fourth UITP Mena Congress and Exhibition on Wednesday. 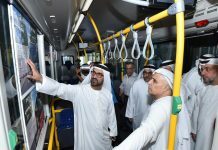 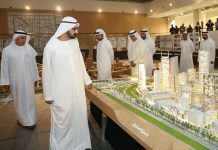 Dr Al Ali added that the frequency of bus trips on most Dubai-Sharjah routes has been increased to 15 minutes and the authority is planning to add more buses between the two emirates.